Vacation homes for rent are available on-site at The Powder Horn through Powder Horn Realty, Inc. Choose from a variety of fully furnished private homes and cottage rentals for your visit. 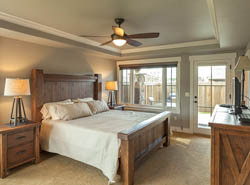 Our nicely appointed home options are perfect for family reunions, weddings, vacations and golf outings. 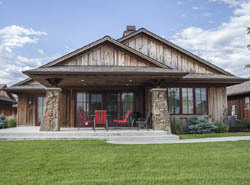 Some of our vacation house rentals also provide access to our private Powder Horn Club and amenities. 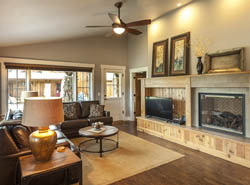 The Powder Horn’s on-site vacation home rental agency offers fully furnished nightly vacation house rentals, weekly rentals and monthly rentals. Currently offering discounted winter rates! LONG TERM RENTALS – FURNISHED & UNFURNISHED HOMES ALSO AVAILABLE. The only way to truly experience all that The Powder Horn community has to offer is to come for a visit! Get away for a weekend, or settle in for a season. Please let us know if you are interested in touring our real estate private club offerings while you’re here. Rates are subject to availability and applicable taxes, and can not be combined with other offers, promotions, or discounts.